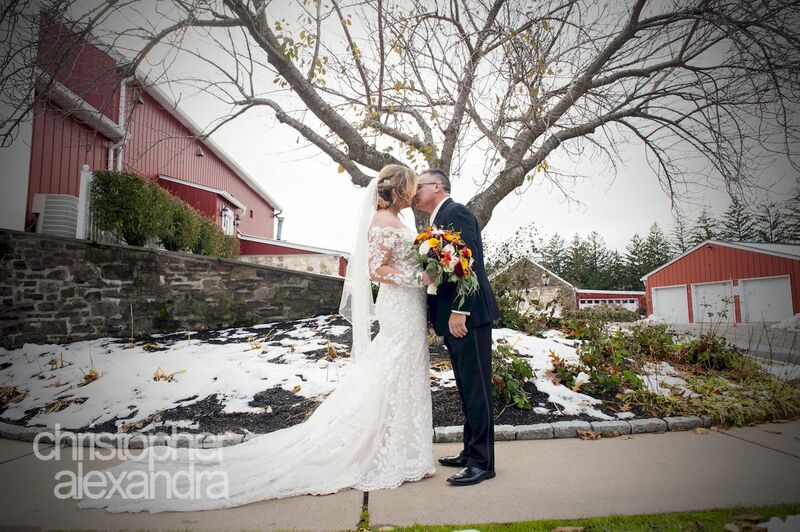 Two days after the first snow storm of the season Teri and David tied the knot at the Old York Road Country Club. The left over piles of snow, defined branches of leafless trees, and some autumn decor all helped make the already beautiful place a perfect backdrop for photos. The wedding was a long time coming and everyone who came to the wedding were thrilled for the couple, who had known each other for more than 20 years! We were honored to work with Teri and David and all their friends and family. Congratulations to this awesome couple! 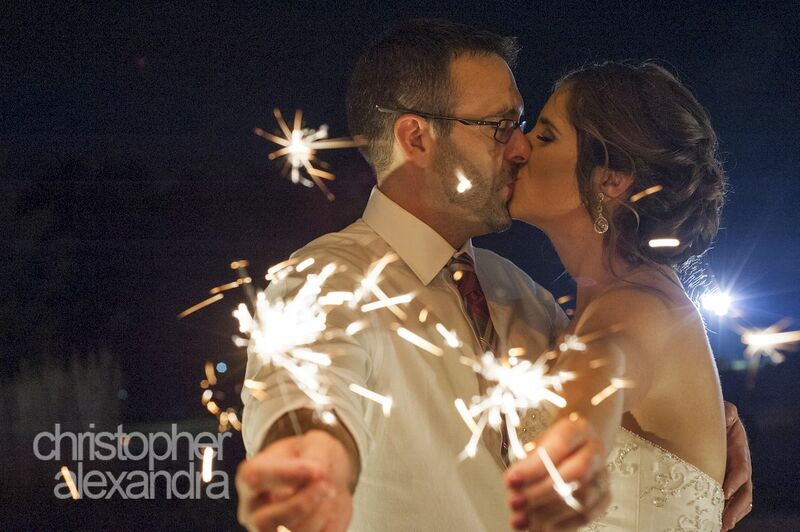 We just loved working with Lauren and Nick! Their positive, fun personalities made the day so fun! Even though it rained, we got to take some great photos outside (some featured cute umbrellas). The beautiful Manor at the Commonwealth did not disappoint, as always and both the outdoor settings and the indoor cocktail and reception set ups were gorgeous and made Lauren and Nick’s wedding so special. Congratulations to Lauren and Nick. Oh what a beautiful day this was! 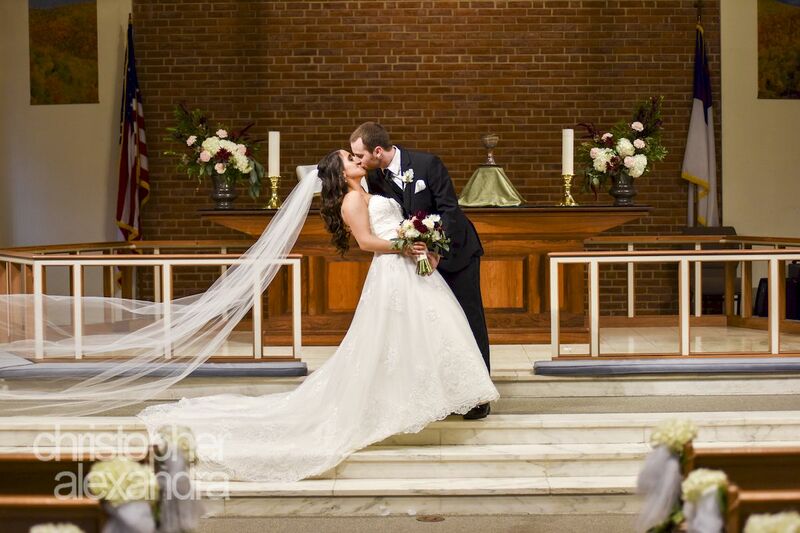 We are so thankful to Jennifer and Ralph for planning their big day with so much time for photos. After the first look we had three whole hours to spend creating, posing, playing, laughing, and capturing memories for these two wonderful people. The beautiful Spring Mill Country Club and the awesome colors of fall gave us amazing backdrop and there was no limit to our imagination and creativity. We just loved working with these two and theit families. There was so much love, happiness, and joy that day, they all shine through every photo. Congratulations to Jennifer and Ralph!